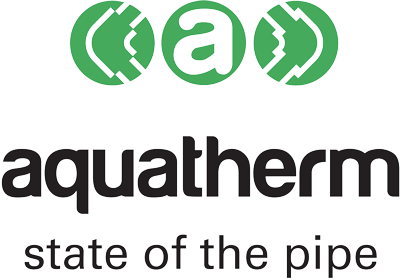 aquatherm manufactures the world’s best piping systems. In order for these systems to work optimally, they need to be correctly installed. For years, aquatherm has educated and trained architects, engineers, construction companies and installers on how best to install our products. To date, we have largely conducted this activity behind the scenes. Until now. 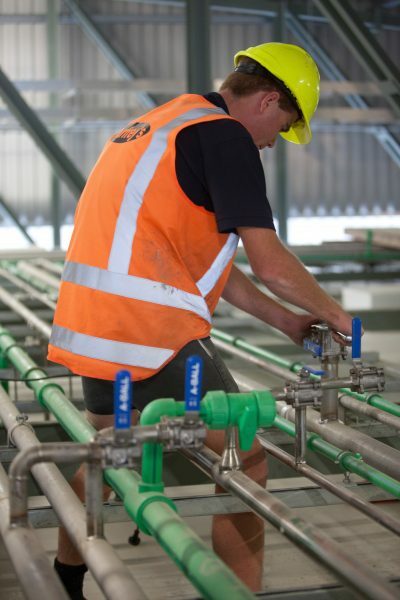 In light of the fact that we believe our training should be promoted and the fact that greater focus is being given to risk management in general, aquatherm has decided to formalise their processes to provide a solution which sets us apart. BEST applies to an installation from start to finish. BEST illustrates that we sell a solution, not just a product. The BEST Solution will also ensure the longterm sustainability of a system.